Animated: No; Low-poly: Yes; Materials: No; Rigged: No; Textured: No; UV Layout: No; 3D File Formats Included: .c4d (cinema 4d), .fbx (multi format), .obj (multi format); Created In: cinema 4d r17; Geometry: Polygons; Poly Count: 610. Low Poly Building Collection build with Cinema 4d. OBJ,FBX and C4D files are included. Low Poly City Building Collection; Low Poly Tank; New York Style Building. Keywords: apartment, brutalist, building, buildings, c4d, city, hospital, parking garage, residance, school, shopping mall, skyscraper. Best stock graphics, design templates, vectors, PhotoShop templates, textures & 3D models from creative professional designers. Create 3DOcean Low Poly City Building Collection 2 21003056 style with PhotoShop, Illustrator, InDesign, 3DS Max, Maya or Cinema 4D. Full details of 3DOcean Low Poly City Building Collection 2 21003056 for digital design and education. 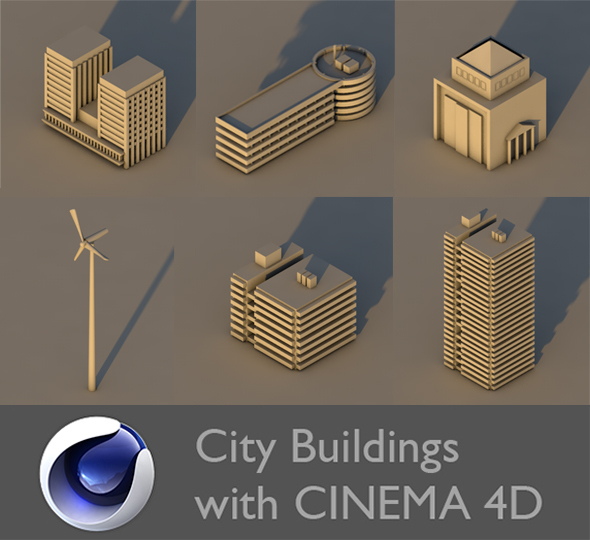 3DOcean Low Poly City Building Collection 2 21003056 desigen style information or anything related.